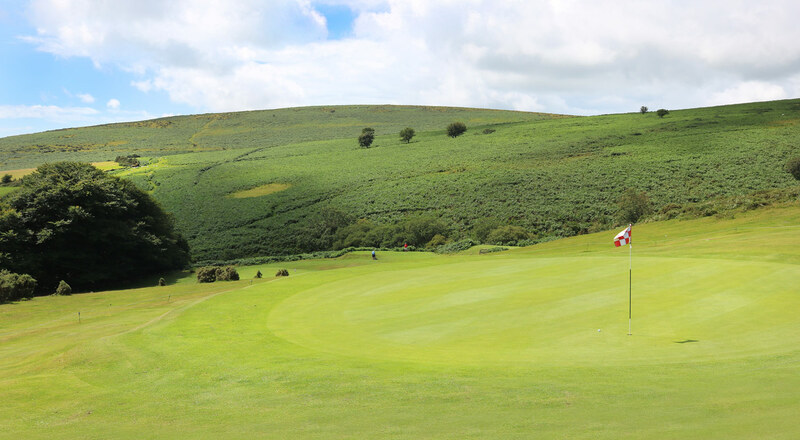 Join Bovey GC & Wrangaton GC, 2 Clubs, 1 membership. 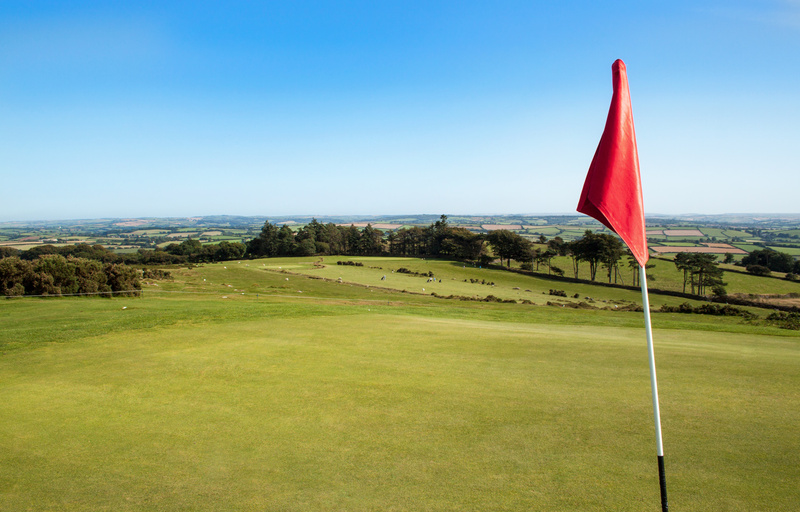 MEMBERSHIP AT WRANGATON GOLF CLUB AND FREE RANGE BALLS ALL YEAR ROUND. 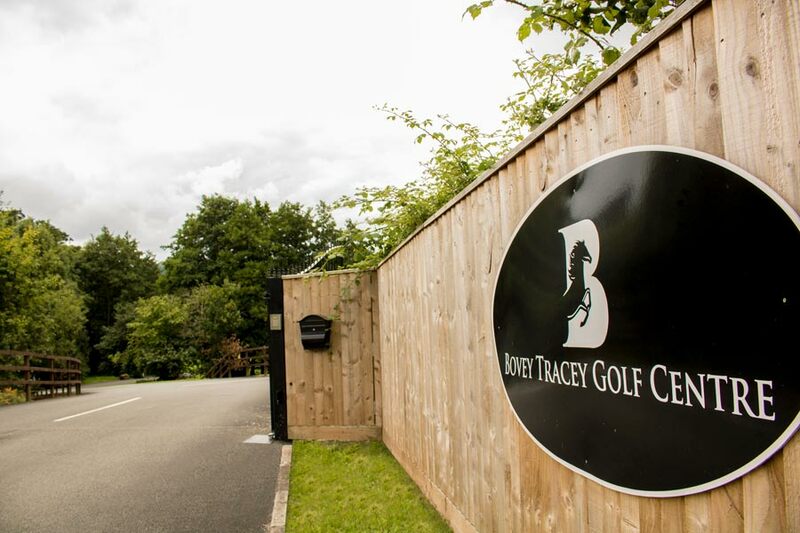 Play both Bovey Tracey Golf centre and Wrangaton GC as many times as you like and also receive free use to the driving range at Bovey GC. 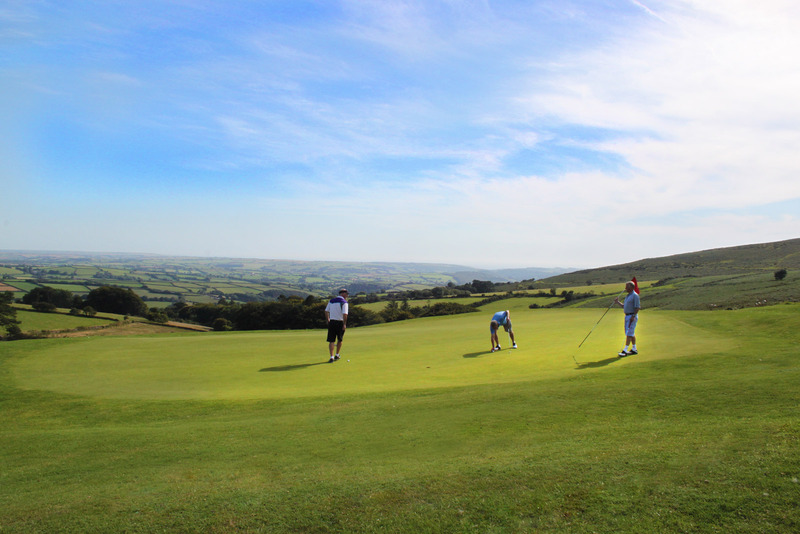 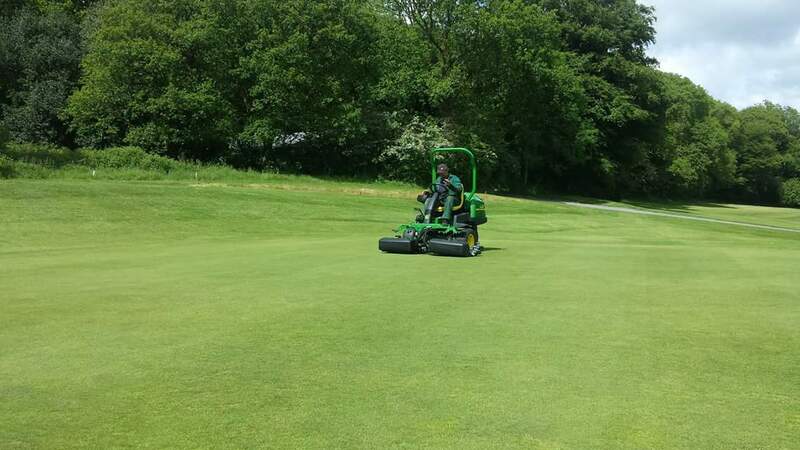 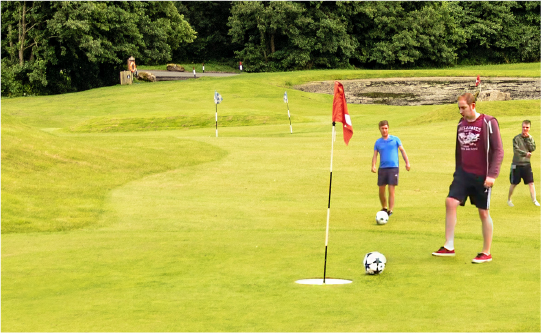 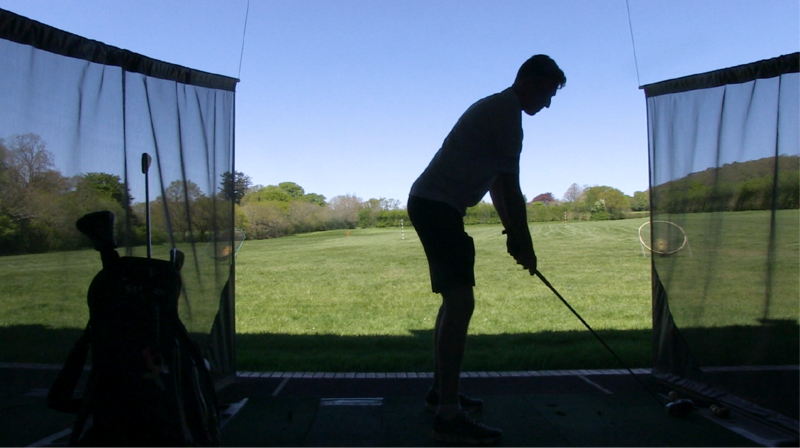 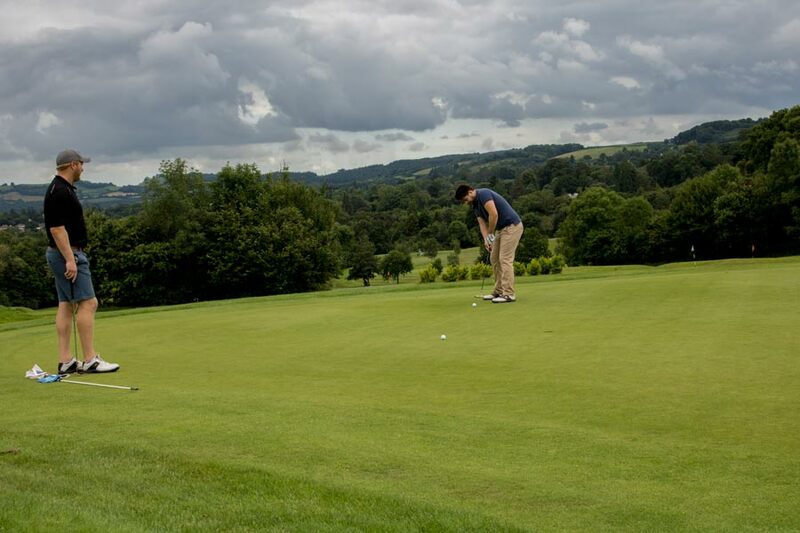 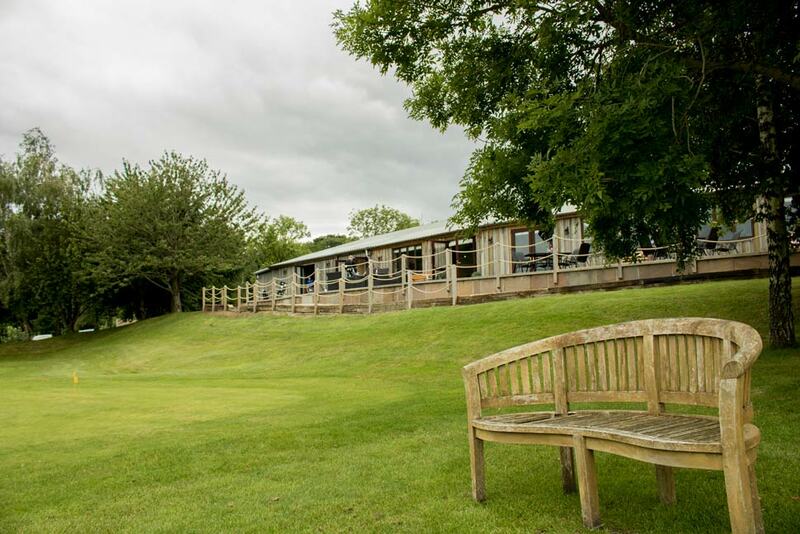 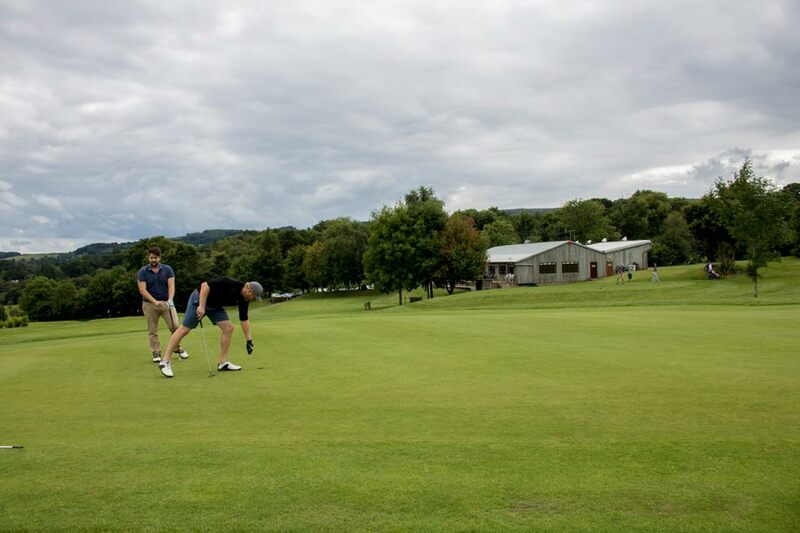 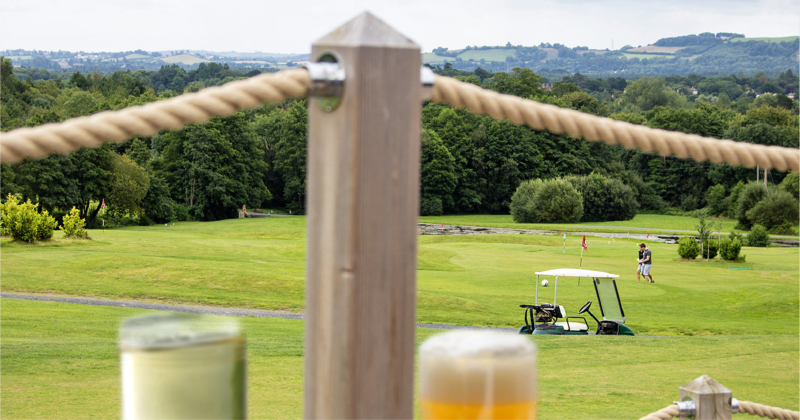 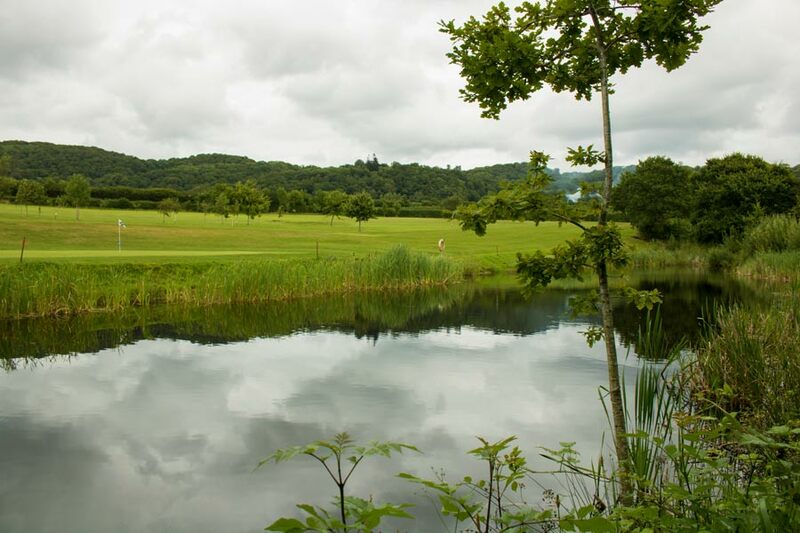 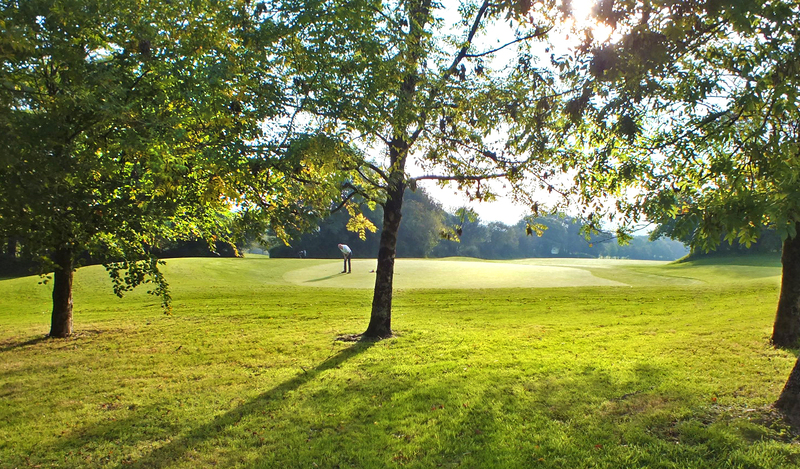 Members who join Bovey Tracey Golf centre as their home club can play all board competitions all year round however only selected board competitions can be played at Wrangaton Golf Club. 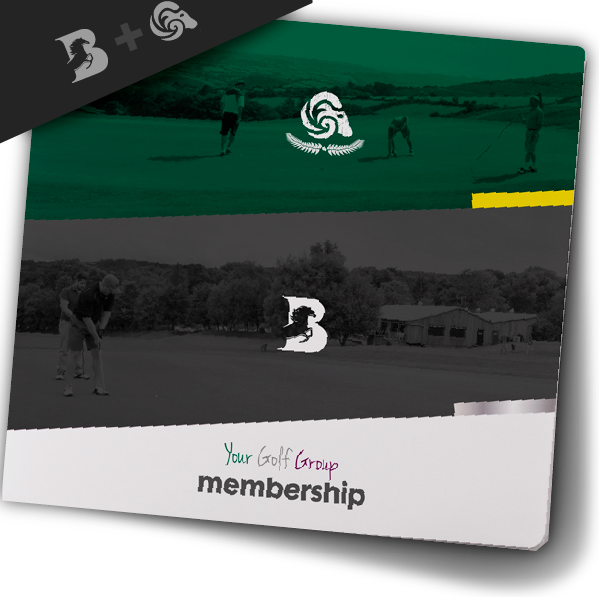 Make use of this unique offering 2 Golf clubs, one membership.